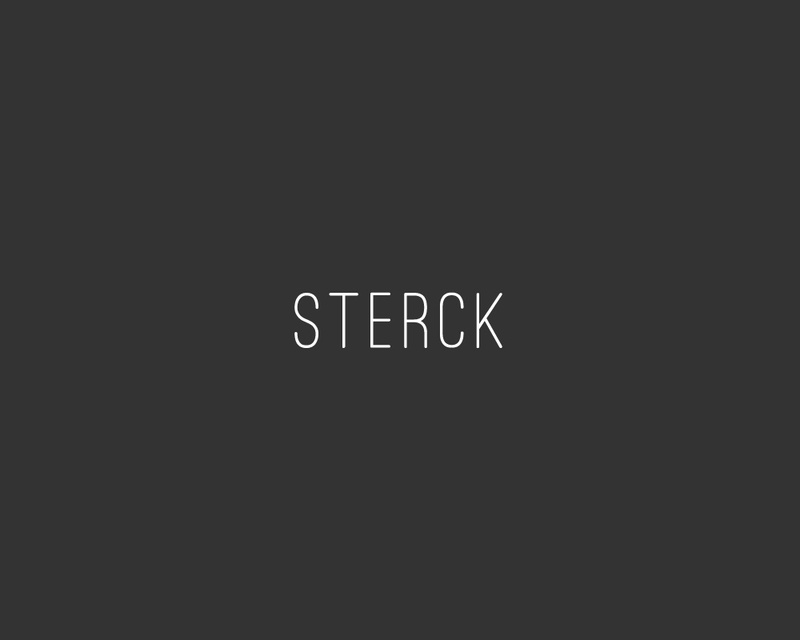 Sterck comes from the Flemish word strong, tough and powerful. 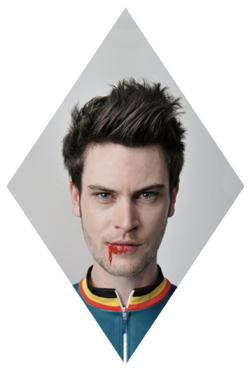 It’s also an anagram of my name, Stijn Van Herck. The name embodies my ambition in life, ideas and work. and more than 11 years in graphic design. Take a look at my portfolio to discover different projects. Every good idea starts with a story and I’m eager to hear yours. Let’s get in touch and have some coffee.